X-Men Annual - Vol. 1, No. 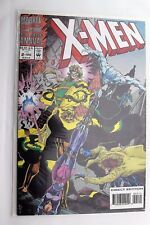 2 - Marvel Comics Group - 1993 - Buy It Now! 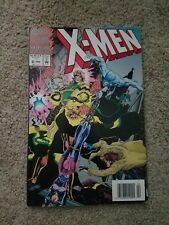 Marvel Comics X-Men 64 page Annual 2, 1993. Never Opened. Direct Edition. X-FORCE ANNUAL #2 (1993) MARVEL COMICS TONY DANIEL ART! 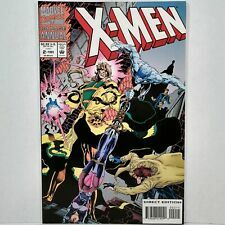 1ST APPEARANCE ADAM-X! X-FORCE ANNUAL #2 (1993) POLYBAGGED w CARD! TONY DANIEL! 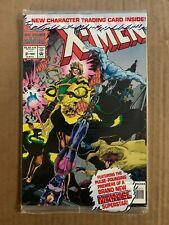 1ST APPEARANCE ADAM-X! This page was last updated: 24-Apr 15:17. Number of bids and bid amounts may be slightly out of date. See each listing for international shipping options and costs.